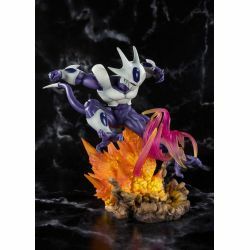 Cooler Final Form Figuarts Zero : Figuarts Zero collectible figure of Cooler as seen in the Dragon Ball Z movie. 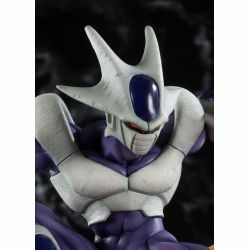 Distributed by Bandai Europe. 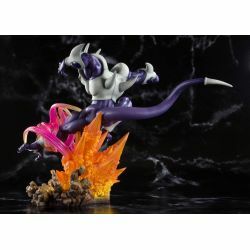 The Figuarts Zero Dragon Ball Z collection is growing up with Cooler, the powerful brother of Frieza in its final form ! 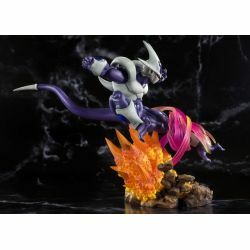 What is in the box of Cooler Final Form Figuarts Zero ?